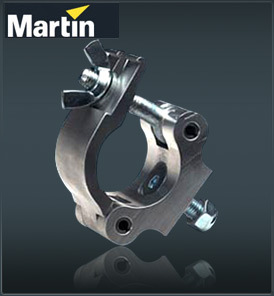 fasten to the existing or new 1/4-turn Omega brackets. include a grade 8.8 M12 self-locking nut and bolt for maximum security. are manufactured from premium extruded aluminum.